For the rest of us, non-pro riders, a winter camp’s also ideal for testing out cycling Christmas upgrades like Vision’s superb Metron 55 wheels, especially as you’re guaranteed sunshine and blue skies. Not only will this encourage you to ride out for longer than you would in the rain and cold, it ups your vitamin-D levels, raises your mood and will leave you ahead of your club mates come the next club ride. Organize or plan your own? So what should you look for in a training camp? Well, the first aspect to consider is whether you should go for an organised camp or plan your own. Like package holidays, the former is often more expensive, albeit you’ll have your rides planned by an experienced coach, food catered for and extras like massage. The latter requires more planning on your part, although it can save you money. It’s also a worthwhile option if there’s a group of you who are experienced and knowledgeable enough to plan your training-camp rides via research, Google Maps and even Strava. Whether you go for an organised camp or plan your own, one- and two-week options are the most common. This give you time to make inroads into your cycling fitness. Prices can range from sub €100 flights only and affordable accommodation to all-singing, all-dancing packages up to around €1,500. What should you expect from an organised camp? Firstly, don’t worry that you’ll be the slowest in the pack or the least experienced. Typically, like club training rides, groups will be split by speed, ability and distance. These range from an average 13-15mph for the lower groups over 40 to 80 miles, to an average 20-21mph over 70 to 110 miles for the faster, more experienced riders. Many camps will have a masseur on tap offering daily massage. Just note that if your limbs aren’t used to massage, might feel a little sluggish to start with. You’ll acclimatise, though, and will reap the benefits. Mallorca, Greece and Gran Canaria are popular venues, as is Club La Santa in Lanzarote. This Canary Island’s blessed with warm and dry weather all-year round with terrain varying from pan-flat to climbs like the 10km ascent of Tabeyesco. But it’s the cycle-friendly facilities at Club La Santa that make this endurance-sports hub really stand out. Alongside on-site mechanics and bike hire, La Santa now has its own sports-science department. This offers cutting-edge bike-fitting from Guru bike fit starting from €49. And it’s not just cyclists – there’s also plenty for the active triathlete including a 50m outdoor pool; saltwater lagoon; and recently resurfaced running track. Club La Santa also offers a host of facilities for you and your family, including tennis, yoga, pilates, sailing, golf and much more. 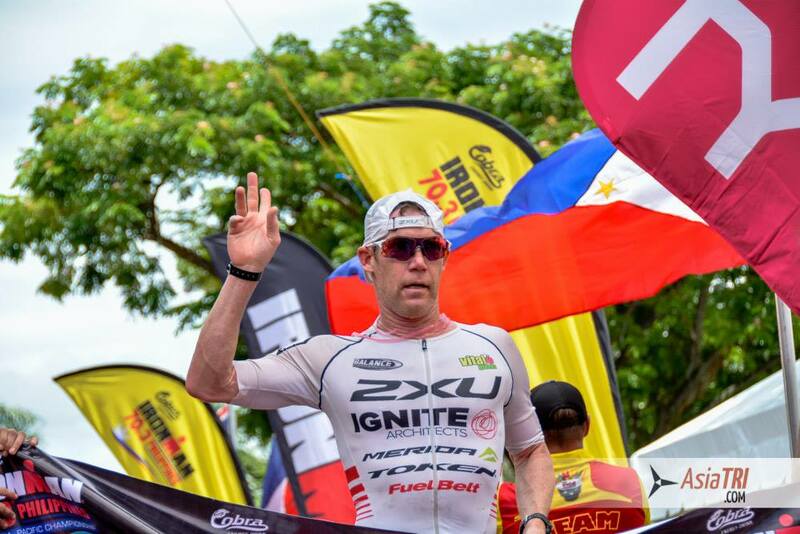 Triathletes based in the southern hemisphere also have a choice of options including a New Zealand camp run by Vision’s Cameron Brown. 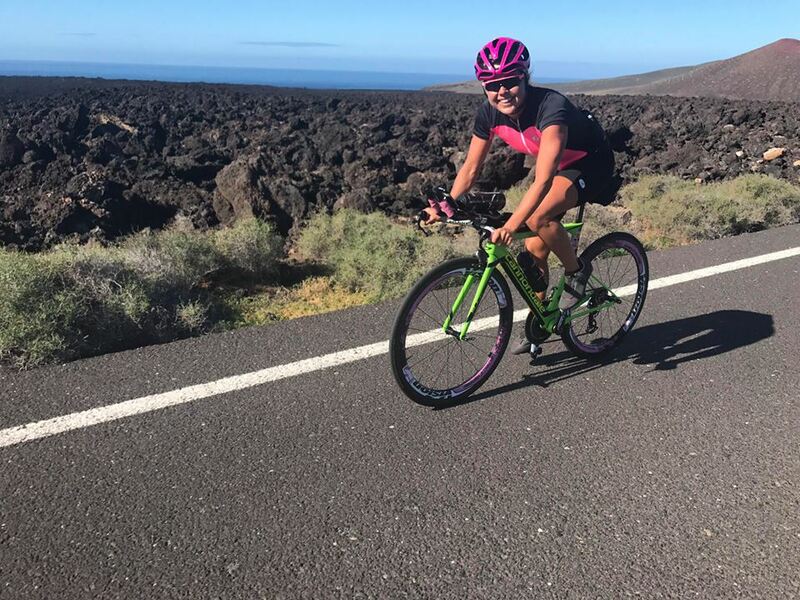 The 12-time Ironman New Zealand winner – easily then most victories by one athlete in any Ironman – uses Vision’s gear, including wheels from the carbon Metron range, and runs three-day training camp for organization Time2Train. 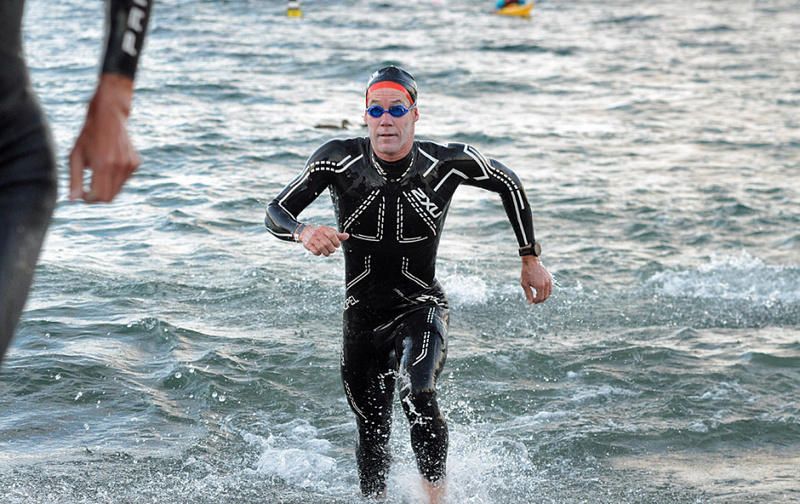 Over a long weekend, you’ll learn the swim, bike and run techniques of the professionals. Whether you’re a cyclist or triathlete, organised camps do take the stress out of planning, which will appeal to many. Have a look at this seven-day camp from Greek Cycle Holidays and think how enjoyable it’d be just to wake up and train… Sunday: arrive at Athens airport and transferred to your villa, before a social ride precedes the evening meal. • Monday: 30min core session before breakfast followed by a 5hr steady ride to set the week’s training zones. • Tuesday: core work and 2-3hr ride featuring long climbs at threshold intensity. Evening focuses on active recovery before dinner. • Wednesday: core session and flat ride with chaingang efforts. • Thursday: rest and recovery day so skip the core work and enjoy a short, easy ride. • Friday: long, hilly day with threshold efforts on the climbs. • Saturday: core work followed by mixed-effort ride including some time-trial stretches. Vision’s immense Metron Trimax carbon clip-on bars will come in handy here. • Sunday: it’s time to fly home. However, if you’re planning your own training camp, Calpe’s proving a popular destination for many cycling teams, who look to conquer the challenging Spanish terrain on Vision wheels, cranks and bars. Average temperature in Calpe in January is around 19°C with and it’s only an hour’s drive from Alicante airport. Inland from the bustling coastal resorts of Calpe and Benidorm are hundreds of kilometres of quiet and smooth roads, winding their way through valleys and over mountain passes. Calpe features a range of climbs to suit all abilities, from long and steady inclines of 6-15km that peak at 1,000m to short, sharp climbs that kiss 25% gradient. You can book yourself a hotel or apartment that has bike storage. Whichever option you choose, your mind and body will benefit hugely from a cycling training camp.